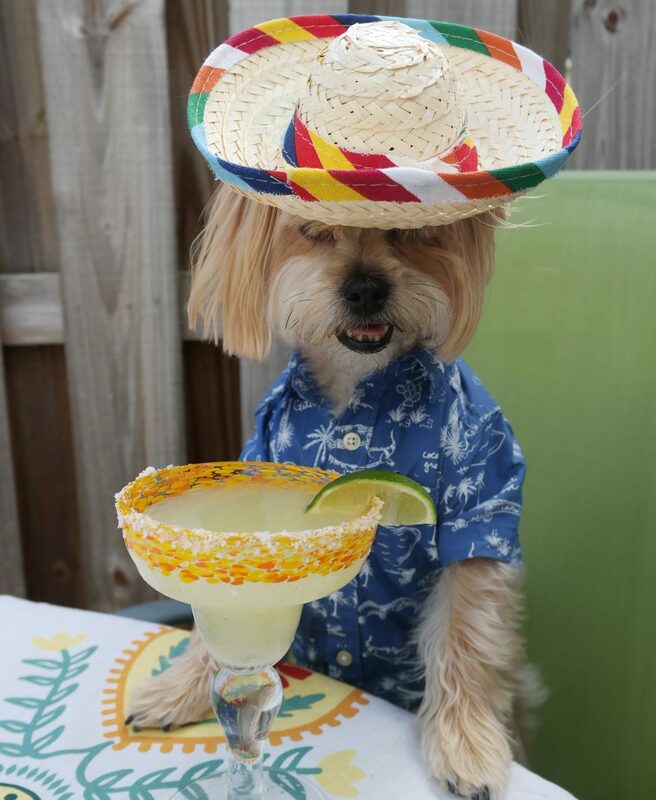 last year, i had a pretty wild cinco de mayo. let’s just say i drank one too many baconritas and ate a lot of tacos. it was pretty mother puppin’ great. but this year, things got weird. 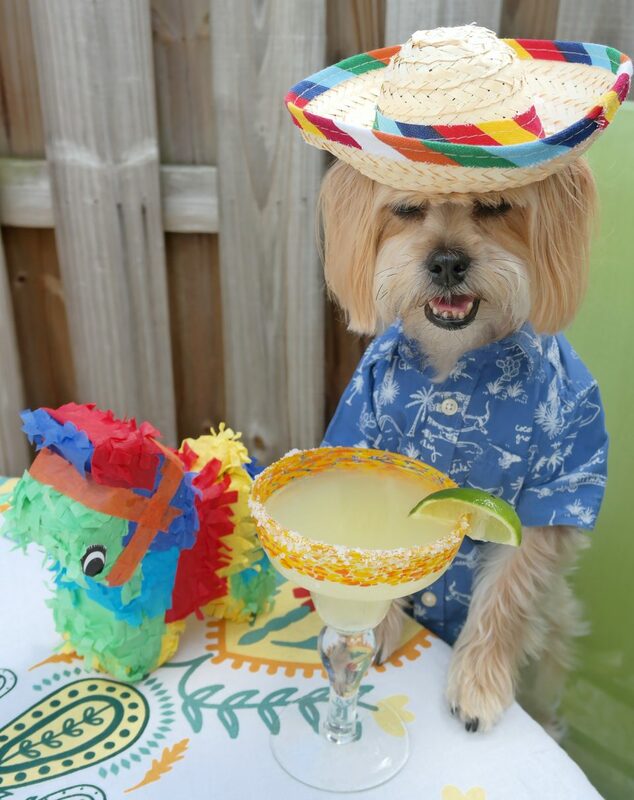 i guess you could say, i, uh, started celebrating a little too early, because why else would all my pictures turn out sooooo totally incredibly super duper awkward? 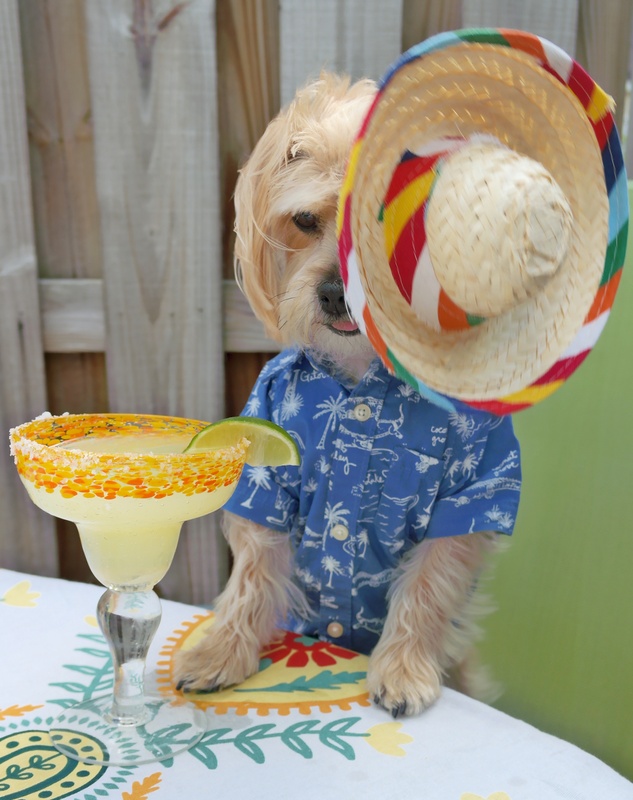 here are some of my favorite blooper pics taken during my cinco de mayo 2017 photo shoot! hold on, i’m not ready to take a pic…ture. okay, i’m ready. ready? in 3…2…1…**WOOSH** thanks a lot, wind. do i look like a windblown model? no, definitely not. oh well. all right, third time’s a charm, right?…uh, apparently not. 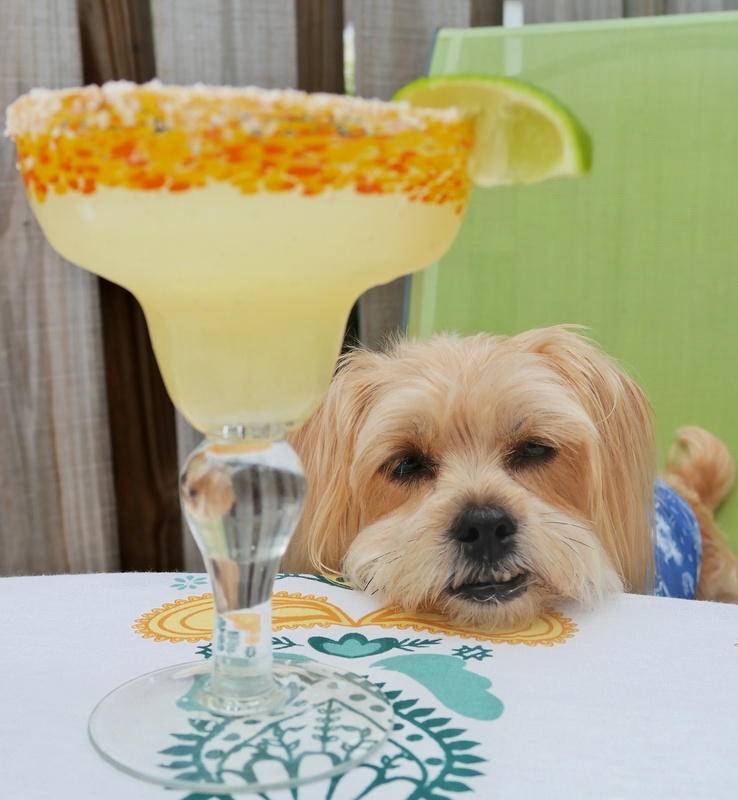 so, how many pictures do i have to take until i get to lick the salt off the rim? i’m getting a little mother puppin’ impatient here. ‘scuse me, no pictures please. i’d like to take a nap. *pffft* enough with these pictures! 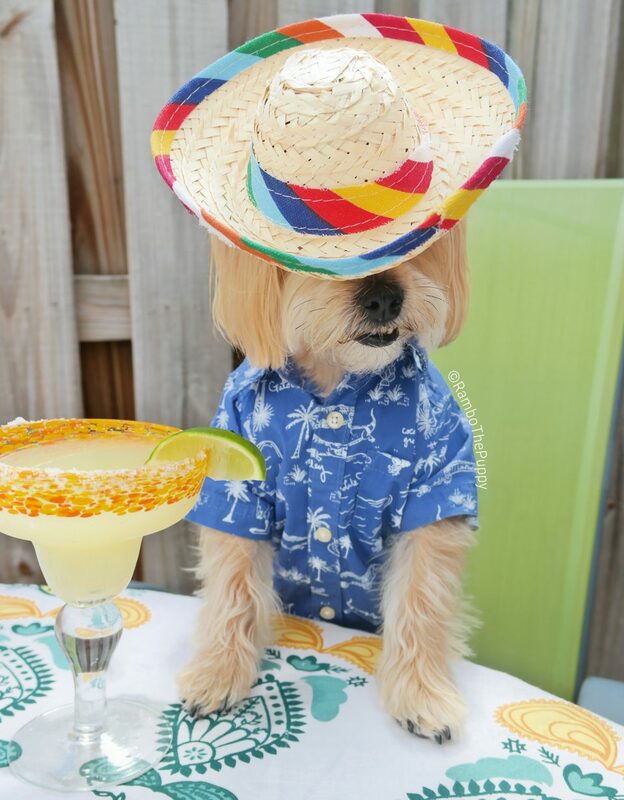 enough with this hat. enough with this shirt. 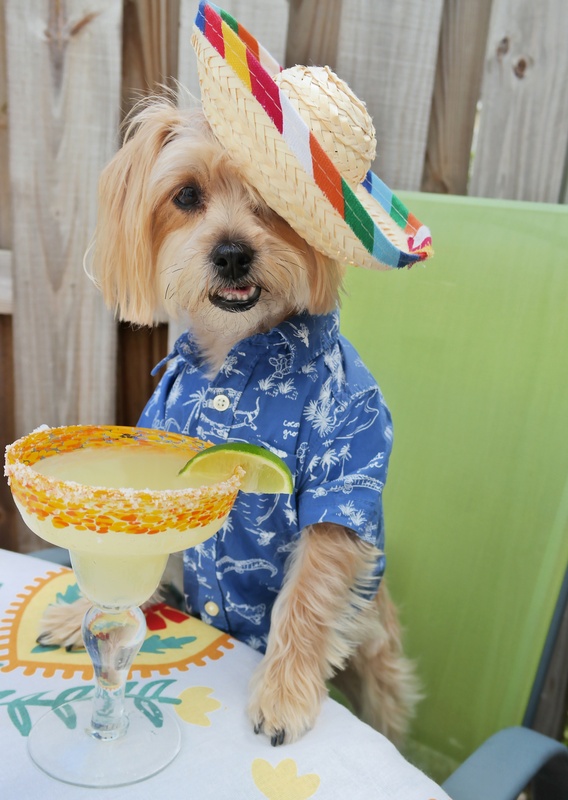 i just want to drink baconritas, run around and be nakies! 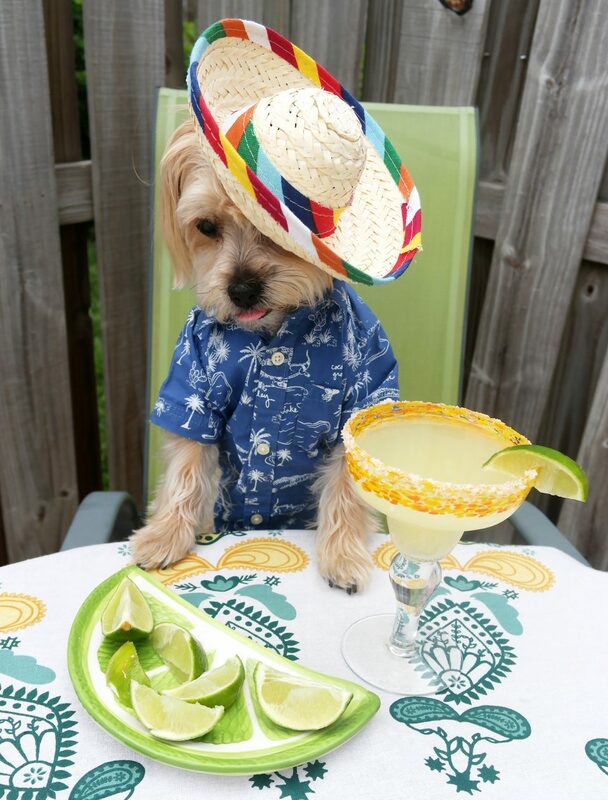 and that’s pretty much how my cinco de mayo went. don’t worry, the human woke me up an hour later when the tacos were ready, and i ate just enough to make my chubby tummy a little bit chubbier and my sleepy eyes just a little bit sleepier. 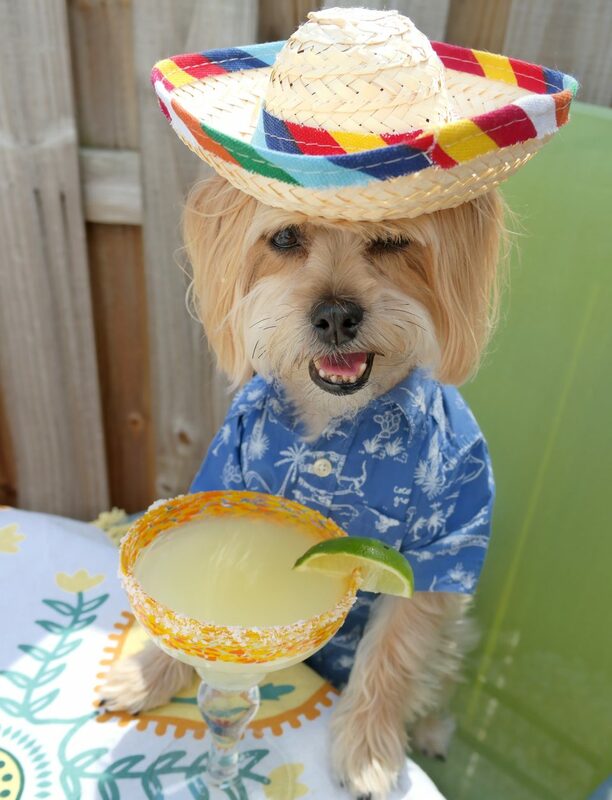 so, until next time, mi amigos! 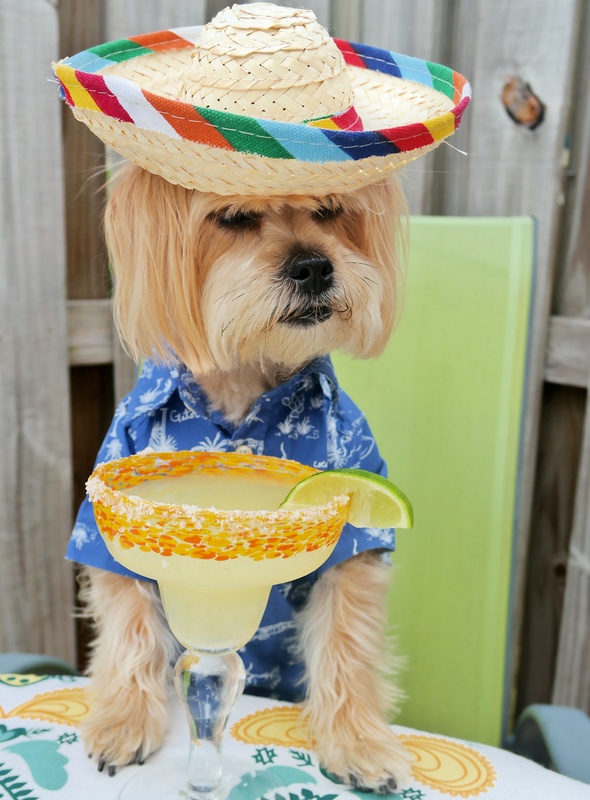 hope everyone had a super duper muy fantastico cinco de mayo!!! 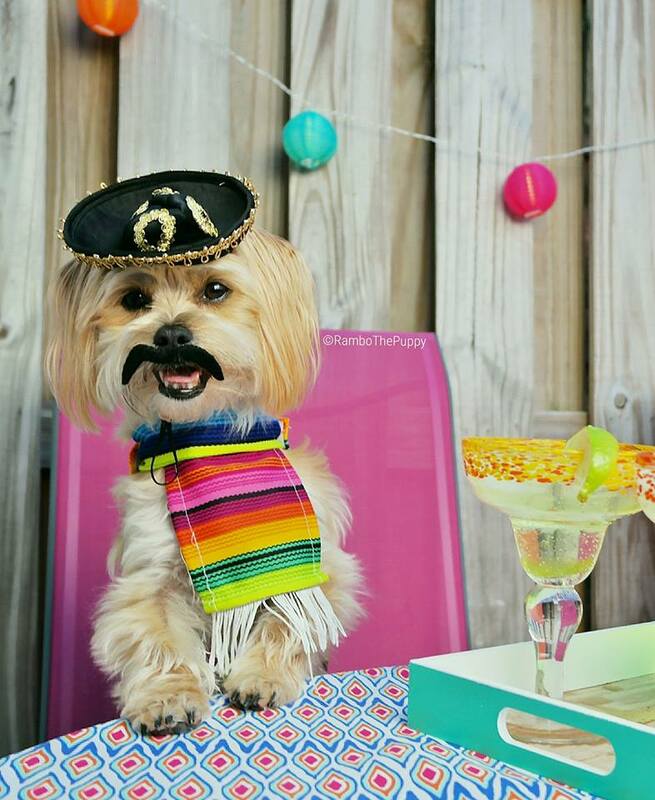 if you want to check out more adorable cinco de mayo doggies, check out this pawsome post on PetsInsider (you just might recognize one of the pups featured, too!). You say they are bloopers but I enjoyed them. Laughter is great you know. Love you Rambo. Your friend from Connecticut. Hugs. I love all of your bloopers. You are so much fun! You make a lot of people very happy. Wish they had a share click for all of these bloopers, watch for you every day !